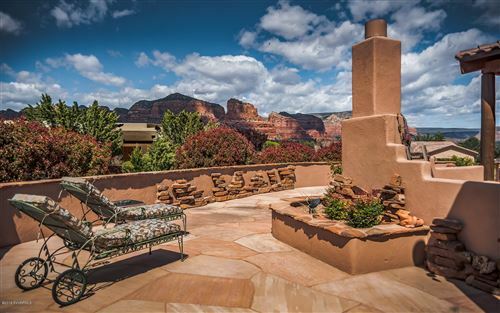 Sedona is located in Arizona's high desert next to the southwestern rim of the Colorado Plateau. The spectacular mouth of Oak Creek Canyon starts in Sedona and is characterized by the large red rock formations. 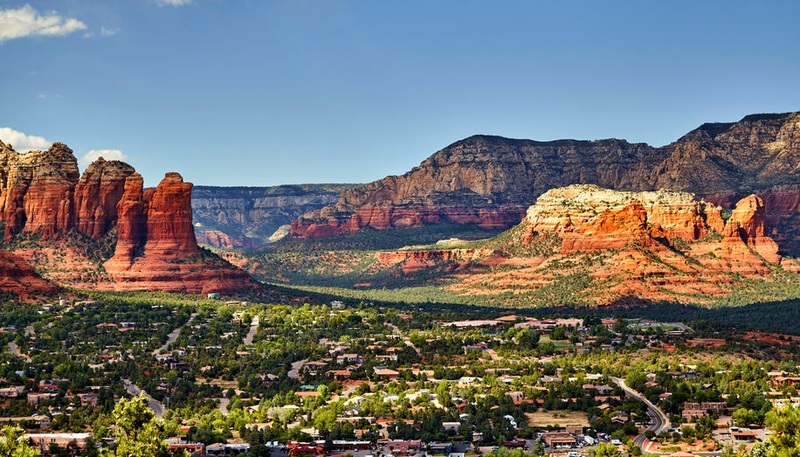 Numerous art galleries, studios, and museums call Sedona home. The area has four mild seasons where the annual average high and low temperatures are 74.7 and 45.7 degrees respectively. 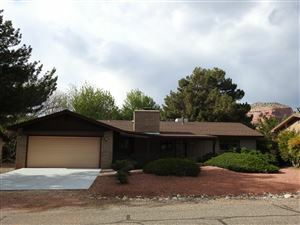 Sedona Verde Valley listings last updated Apr 23, 2019 6:27:pm.